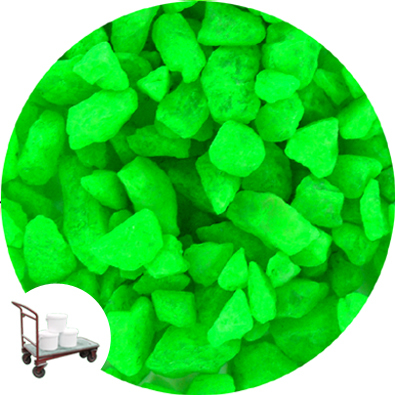 Marble gravel in a day glow neon green colour. 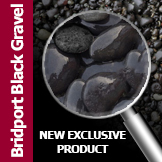 Manufactured from stable and safe glow pigments. 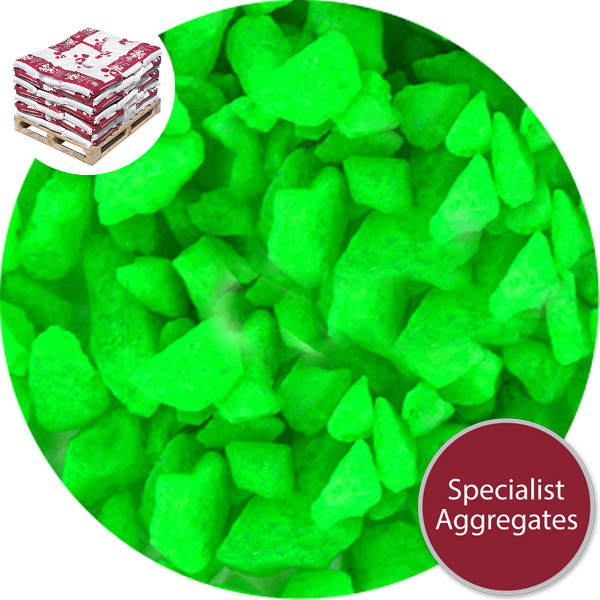 Suitable for event decor, theatrical applications and contamination simulation training. Wow !! 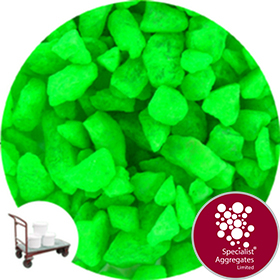 a marble gravel in a day-glo lime green !!. Manufactured in the UK from stable and safe day glow pigments. Contamination Simulation: Product can be used to simulate radiation, bacteria and chemical agents allowing for safe training of personnel in the emergency services. Please note this is a bright day glow colour like a safety jacket . It is not a glow in the dark product. 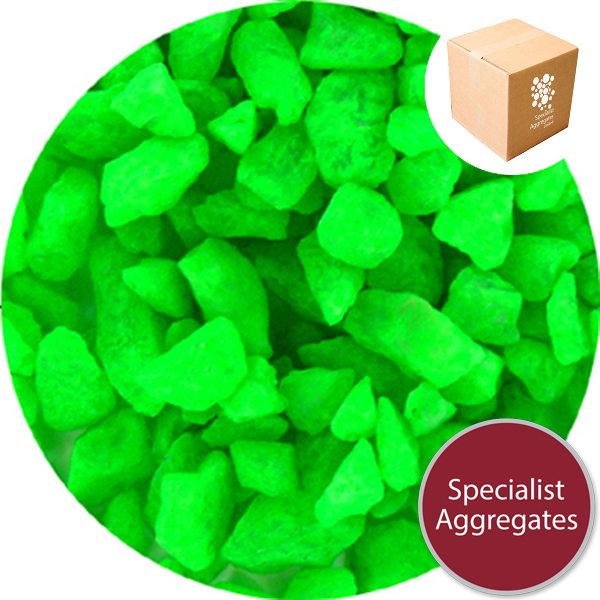 Design Specify: Day Glo Marble - Neon Green from Specialist Aggregates.